This site is written and produced by Will Kuhn. 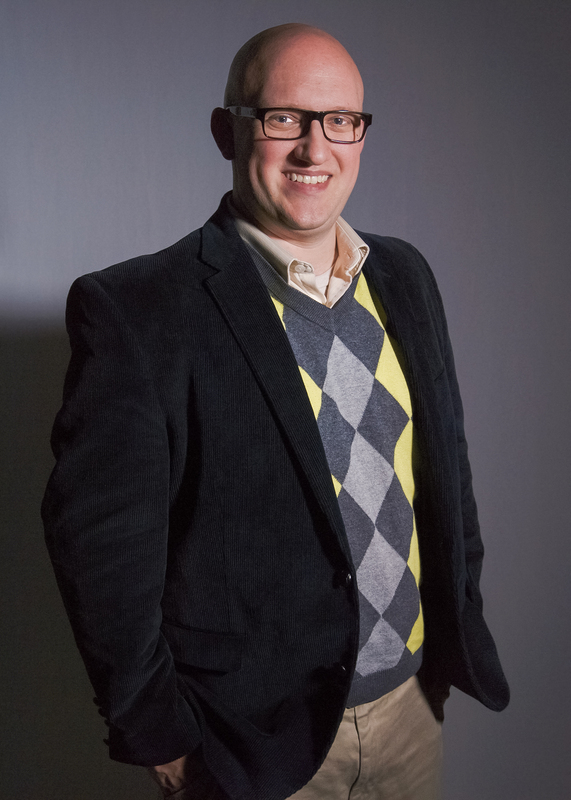 A classically trained percussionist, Will Kuhn teaches Music Technology at Lebanon High School, and also serves as District Music Coordinator for Lebanon City Schools. In 2006 he designed the pop-music focused music tech program, which now involves over 350 students annually. He also advises the school’s TV Studio and Recording Club, which produces a full length album of student produced music each year as well as the innovative Electronic Music Group. The school’s Electronic Music Group has been invited to perform at numerous state and regional conventions. He also serves on the advisory board for TI:ME Ohio. He holds a Bachelor’s in Music Education from Miami University and a Master of Science in Music Technology from Indiana University (IUPUI) where he studied with Fred Rees, David Peters, and Scott Deal.